IT'S TIME TO THROW OUT THE SCALE! Here at Froze Zone, you know how much you pay every time. With our fixed cup prices, you can get as much as you can fit in your cup – without paying a penny more. 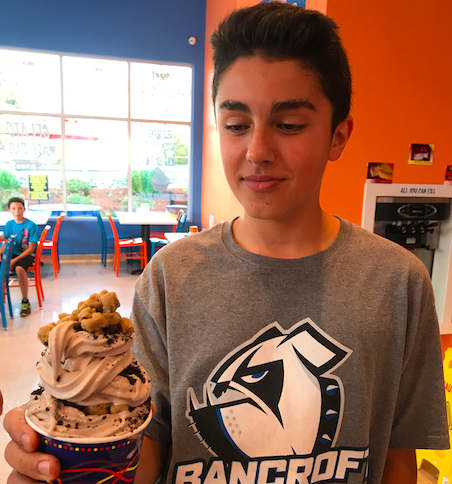 All you do is choose a cup and choose as many flavors and toppings as you can fit! 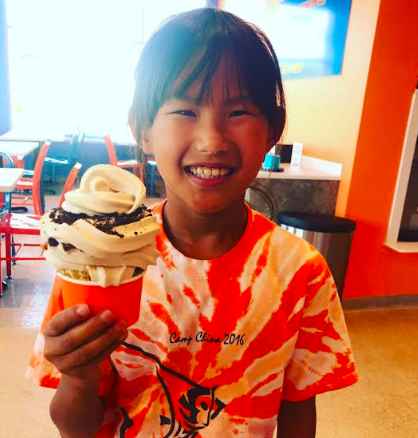 We have over 40 toppings and 12 different flavors and 6 twisted flavors daily. The best part about Froze Zone is that you can load up your cup with as much as you can stack into our cups! Frozen yogurt is a healthy alternative to soft serve ice cream, but just as delicious and creamy! Go to our current flavors to see which flavors we are serving today!